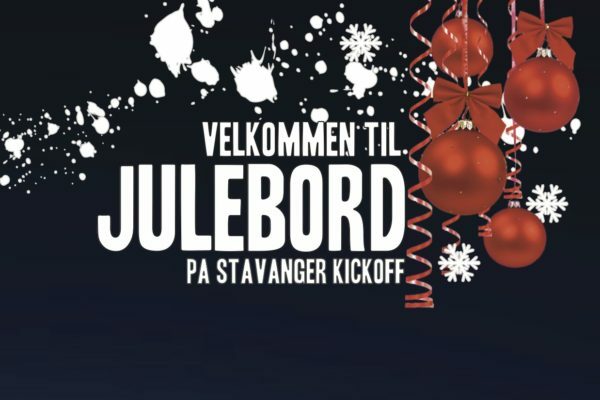 Teambuildings are one of our main commitments at Stavanger Kickoff, but we can customize company events for every occasion. We are proud to present our activitmenu which includes more than 60 activities, summing up to the largest activitymenu in the area of Rogaland. The activities are main focus of our business events, but we also offer different kinds of catering solutions, transport service and more. With our experienced and great activity leaders we make sure the event is exactly how you wish it to be. Teambuildings are supposed to strengthen the community feeling within a company or a department. It is very important that all employees have a good relationship to each other and recognize theirselves as a team. We focus on activities requiring teamwork of the colleagues and aiming at motivating each other. We will try to fulfill every kind of wish and ever kind of vision you might have. 6 liter champaign bottle for the winning team? Medal or cup? Small group with only activities and a social focus? A big group with nice food and drinks? You need a video projector? 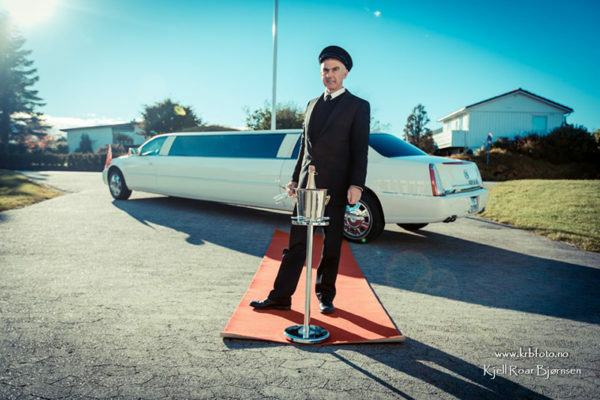 Limousine or helicopter for transport? Nothing is impossible! Below you’ll find a few suggestions and ideas about how a package could look like. Don’t hesitate to ask us if you have any questions. Welcome to our Wild West Saloon! Here we go back in time to the wild west. 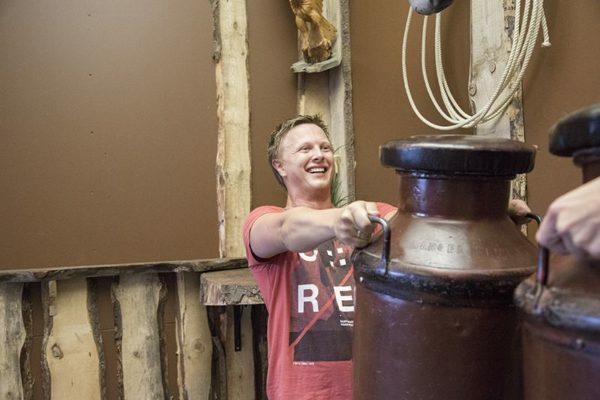 We challenge you with the revolver duel, ax throwing, archery as well as rodeo and more. Enjoy something tasty to eat while you are being entertained by a multitude of activities. Welcome to our Hawaii corner, relax under the stunning blue sky, year-round sunshine and beautiful palm trees. 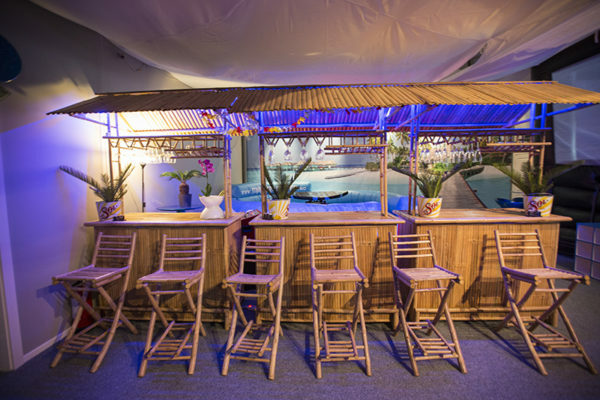 In our bamboo bars you can have something nice and cool to drink. 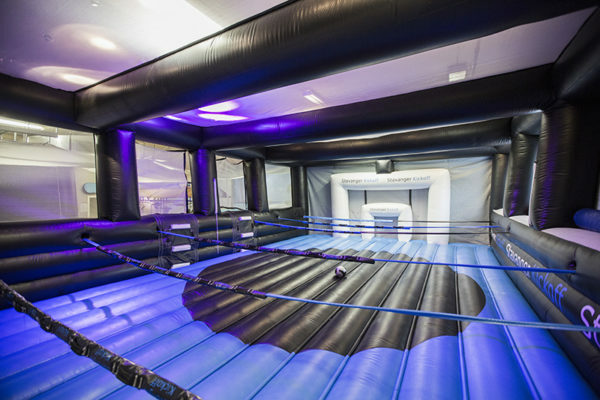 Our Multisport Arena is an inflatable sports hall where you can conduct a total of 25 different activities. It is Norway’s only one of its kind with a variety of fun activities. We have created a special version of “FARMEN”. Our concept leans on the popular TV show with known activities and challenges, creating an incredibly fun and unique team building for you fighting against each other. Want to update your event to be more exclusive? Expand it to a VIP one. Luxurious food, transportation and activities throughout the event! 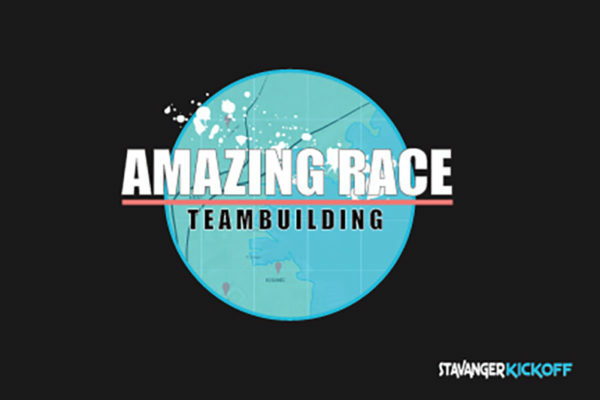 We challenge you with many fun activities and tasks to be solved by you in the Amazing Race. Get the tasks done in the shortest possible time to be the winner. Do you wish a christmas party out of the ordinary? Then you are just at the right place! We can create a christmas party you are never going to forget. We can expand a variety of activities, entertainment as well as good food and drinks. In need of a traditional christmas party? If you want a quieter and more traditional christmas party we are able to adjust the event to your wishes. Please contact us for more information.